Backpack flags are the ideal mobile product to complement any marketing campaign. The flags are worn as a backpack, allowing for constant mobility and customer engagement. They provide the perfect channel to promote your product or service and are ideal for any indoor or outdoor event. 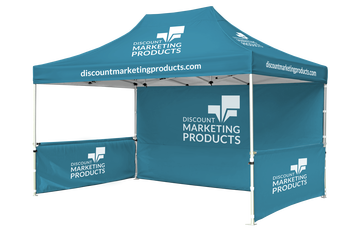 Each product comes as a complete ready-to-use unit including the full color, digitally-printed polyester flag, carbon fiber poles and black backpack with storage space for components when not in use.